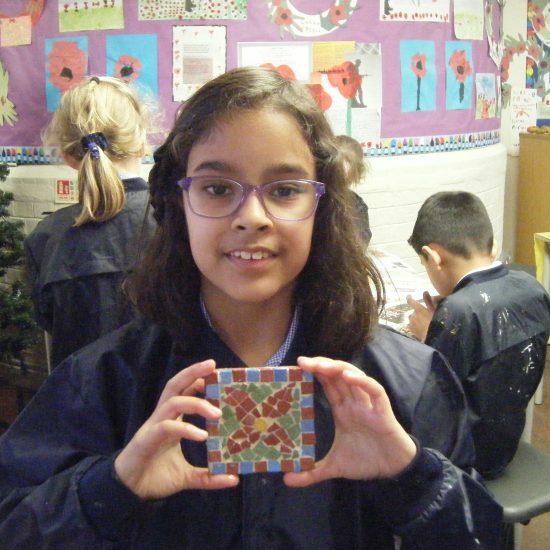 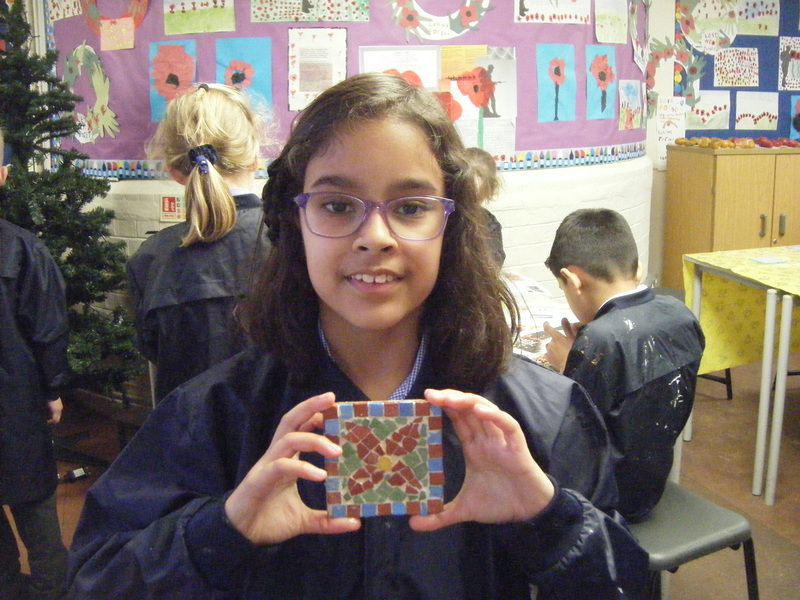 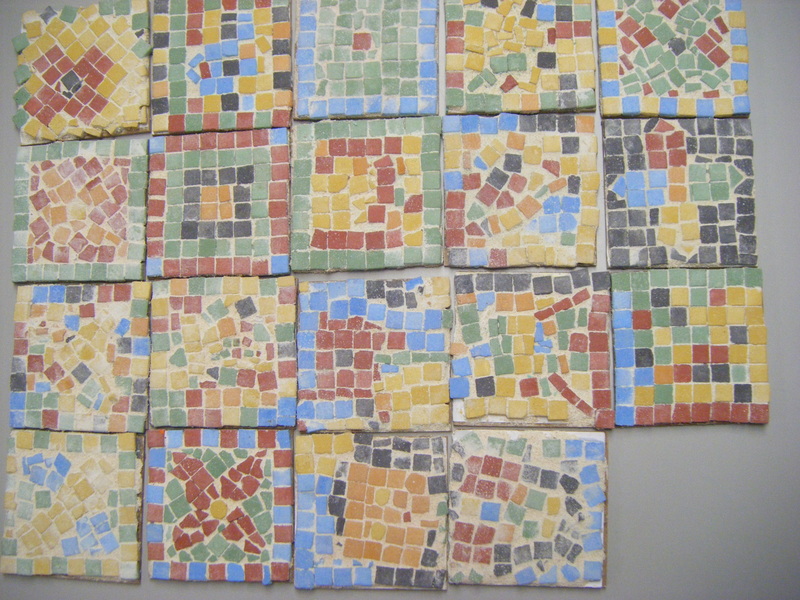 Year three have been taking on the role of ancient Roman mosaic craftsmen in design and technology this term. 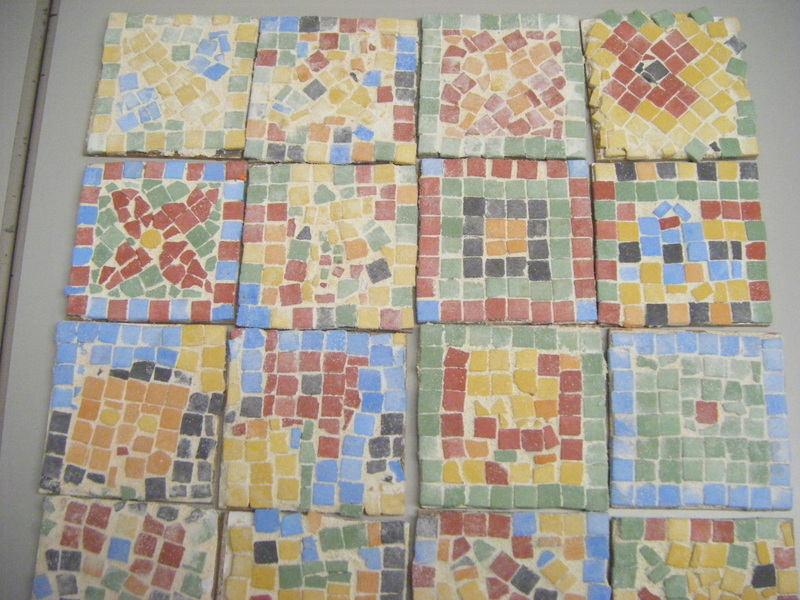 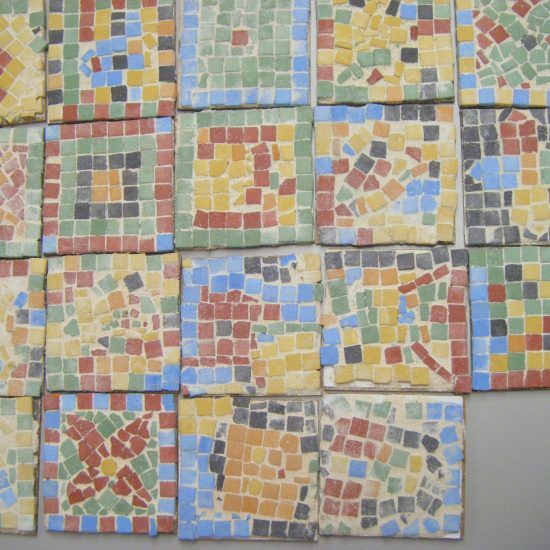 The children designed their own mosaics, cut and glued the tiles in place then grouted their mosaics. 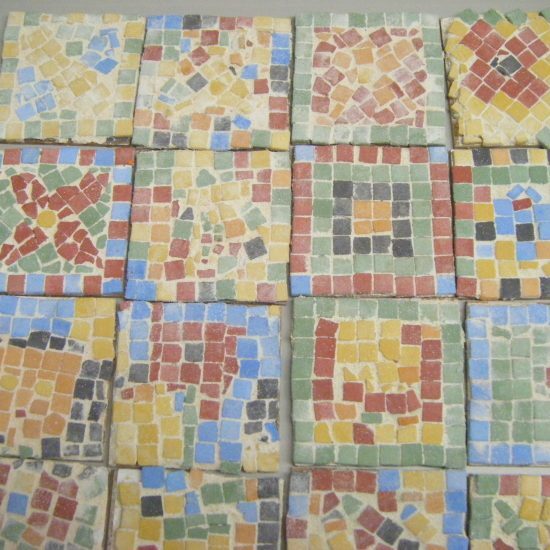 They look very authentic, but all of year 3 agreed that it was a very tricky job and the Romans must have worked very hard at making their big mosaic floors.